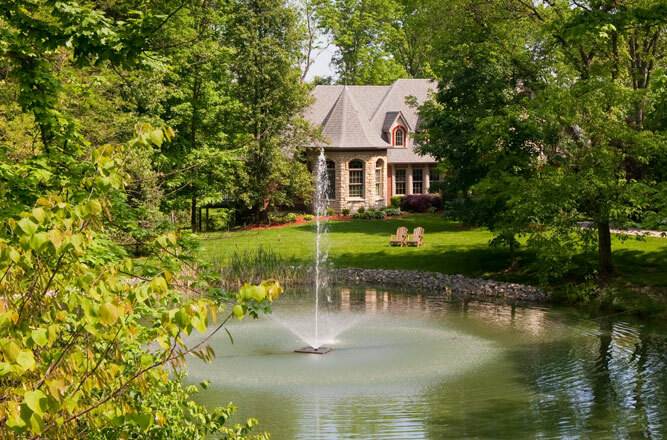 For over 50 years Dave Ott Homes has been the premier custom home builder in Greater Cincinnati. The company began 3 generations ago in 1960 with one mission in mind… to build the finest quality custom homes that will bring years of pleasure and pride to their customers and families. The company is now managed by David J. Ott, who is skilled in every facet of the design and building process. This is your assurance that your new home will also offer the finest in craftsmanship offering lasting beauty for many years to come. 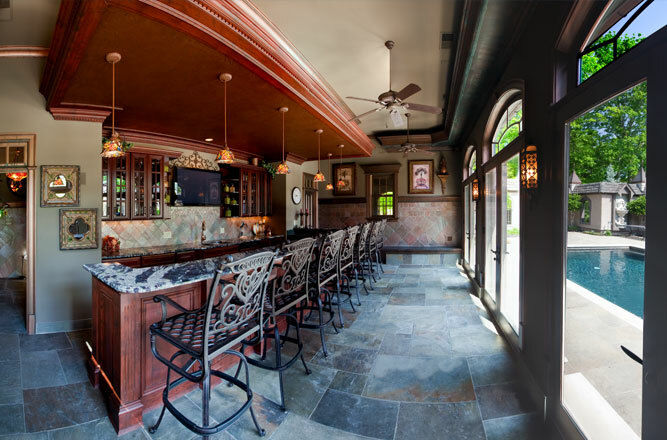 Dave Ott Homes has consistently built a reputation for delivering exceptional upscale and architecturally innovated homes in the Cincinnati area. Classic European designs, unique touches, outstanding materials, a distinctive building style and unsurpassed customer support. These are the qualities of an award winning custom home builder and these are the founding principles of Dave Ott Homes. Dave Ott Homes knows the importance of having satisfied customers and they go above and beyond to ensure their satisfaction. They’ll personally work with you on every step of their buyer friendly process. From the initial planning stages to after move in day, they’ll work to make your dream home an easy and enjoyable experience. As a family owned business, they will take the time to understand your style, needs, and wish list. 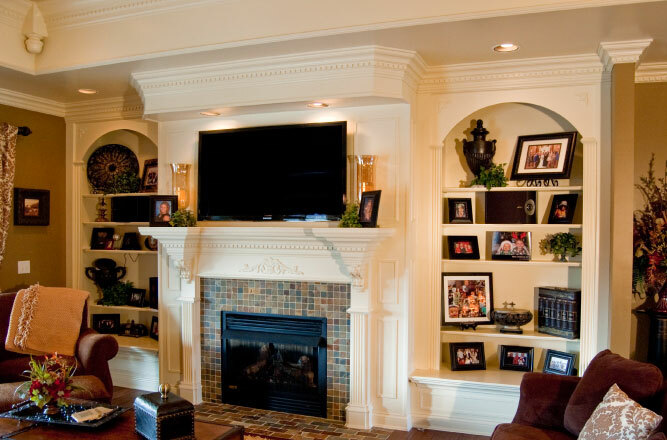 They recognize that today’s home buyers demand original designs, along with all the amenities that uniquely suit their lifestyle. With each home their number one objective is to maintain an optimal balance of your needs, along with providing a distinctive home with long term investment value. 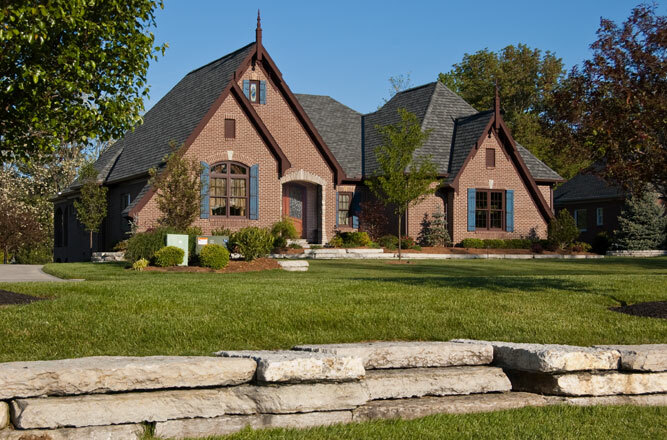 Dave Ott Homes is recognized as one of the areas premier custom homebuilders, it is their goal through planning, attention to detail, and outstanding customer service to turn your dream into a reality. Please call today to schedule your new home consultation.